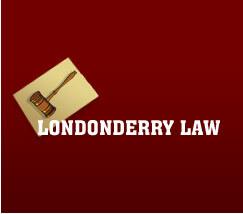 The Law Offices of Londonderry Law is a top all purpose Law firm that incorporates tax law, estate planning, tax research, tax preparation and business planning. It invests in the top resources to better service you no matter what problem arises. 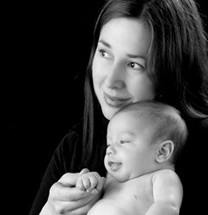 We work in conjunction with local experts and firms to provide a balanced approach. Whether you're a taxpayer in trouble, or starting a new business or creating an estate plan we will find a solution to meet your needs.